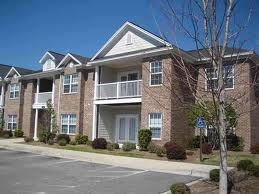 Turnberry Park is a quaint Carolina Forest condominium community in the middle of the Legends Resorts Golf Courses. 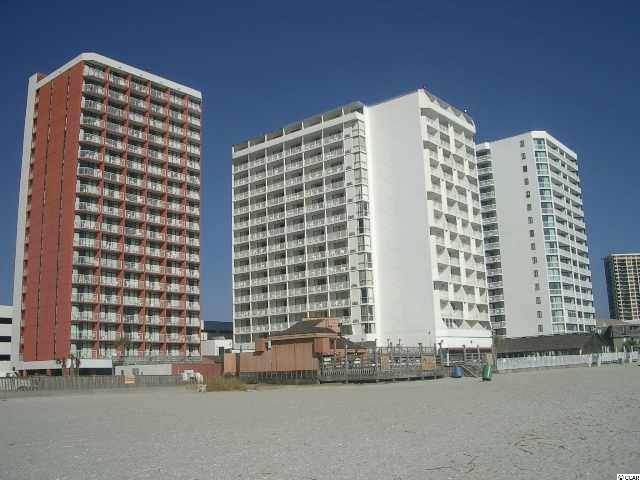 It offers pristine community living in the most popular residential area in Myrtle Beach. 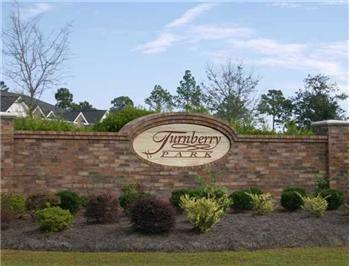 Condos in Turnberry Park are exceptionally affordable and have excellent amenities such as patios and porches, walk-in closets, all brick exteriors, nature ponds, jogging trails, picnic areas, two community pools with hot tubs and so much more. Whether you love to play golf or just enjoy the simplicity of the outdoors, Turnberry Park in Carolina Forest is a perfect fit. 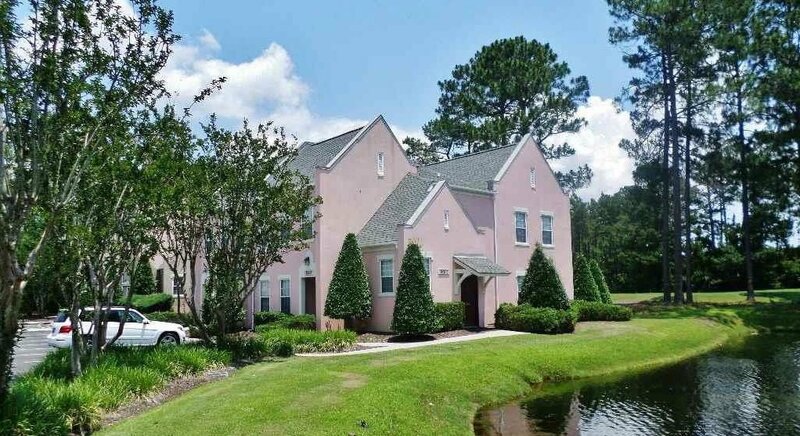 Myrtle Beach real estate doesn't get any more desirable and affordable than this, let us give you a tour around Turnberry Park or any Carolina Forest neighborhood! Turnberry Park at The Legends Bldg.